Clear your evening for the next half an hour or so, because this amazing documentary is well worth watching. The story charts how Bugatti, even as the brave but doomed EB110 endeavour was beginning to fail, sanctioned two racing versions to show the world what the car could do. The EB110 LM was for the Le Mans series, the EB110 SC GTS-1 for the American IMSA GT championship. These were the only two factory-prepared EB110s ever made. The tale behind their gestation was never, ever going to be dull for car guys and girls, and it’s made richer by the personal accounts of the engineers, designers and test drivers involved in the project. 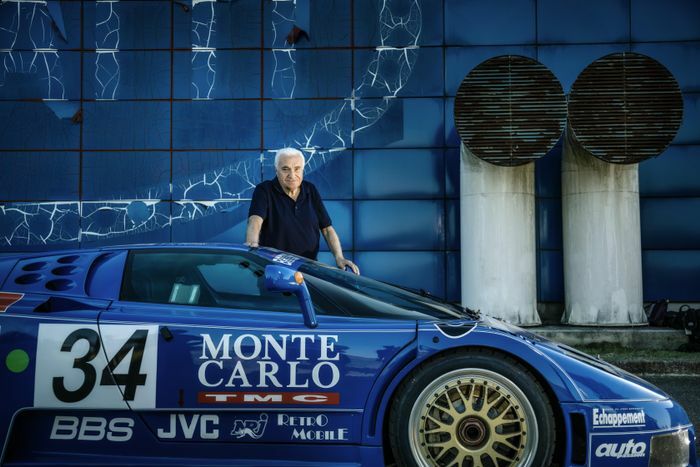 It even includes the former president of Bugatti, Romano Artioli. Film-maker Davide Cironi was invited to make the film by the owner of the two cars, who also flew all the key men behind it out to the same location, where they spent two days reminiscing about those incredible times. The EB110 still appears in racing games today. 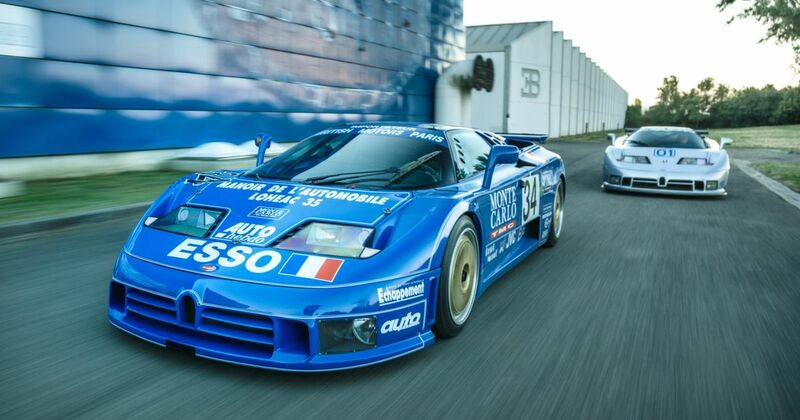 If, like us, the EB110 was one of your poster cars as a kid, you’ll be hooked.